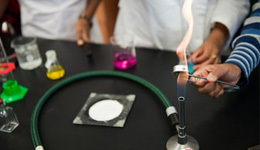 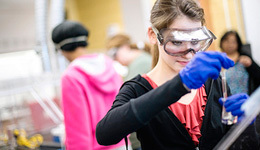 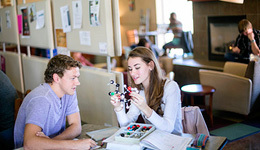 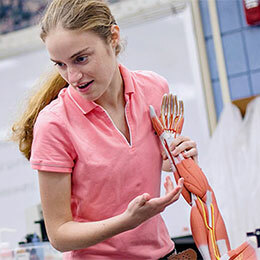 The Natural Sciences division at Missouri Baptist University includes the areas of Biology, Biotechnology, Chemistry, Mathematics, Physical Science, and Physics. 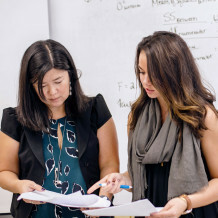 The division and its faculty are committed to education, professionalism and excellence within the framework of a Christian worldview and within the mission of the university as a whole. 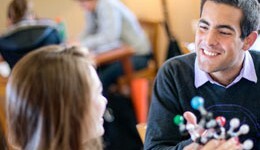 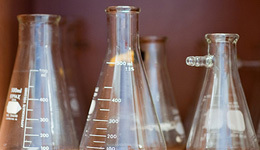 Biochemistry applies the ideas and theories of chemistry to the complex realm of biological systems.